The French miner who was abducted in eastern Chad about two months ago, was found in Kutum in North Darfur. He was rescued in a raid organised by France, Chad, and Sudan on Saturday. On 23 March, Thierry Frezier, an employee of a French mining company in Chad was abducted from the area of Goz Beida, south ofandnbsp;Abéchéandnbsp;town,andnbsp;aboutandnbsp;150 km from the border with Sudan. The kidnappers then took him to Darfur. Frezier was flown to Khartoum arrived on Sunday morning, where he was handed over to French embassy officials at the airport. 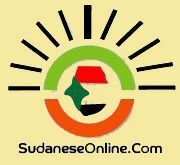 Mohamed Hamid, officer of Sudan’s National Intelligence and Security Service (NISS) told reporters at the Khartoum Airport that Frezier was abducted by an armed group in the border area, not by any of the known rebel movements. He confirmed that the rescue operation took place in coordination with Chad and French intelligence. Frezier was freed in the area of Kutum without ransom. “NISS was monitoring his situation, and yesterday they liberated him and also captured his kidnappers. They are currently in a security detention centre and will be brought to trial,” Ambassador Khaled El Kalis, Head of Foreign Ministry's Borders and Foreigners Affairs Department said at the press conference. 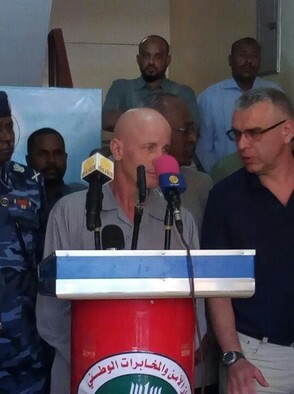 The French Chargé d'Affaires in Khartoum, Christian Bec, thanked the Sudanese government for liberating the hostage without paying any ransom. Frezier himself said that the kidnappers had treated him well. He also thanked the Sudanese authorities for their efforts to release him. Aandnbsp;week later, residents of Um Kheir in Central Darfur’s Wadi Salih locality claimedandnbsp;that they saw the captive and his abductor, Yousif Guttiya, having a meal at the Um Kheir market. Guttiya is a commander of the paramilitary Border Guards operating in Darfur. دعونا نعترف بأننا فشلنا فى إدارة الوطن سياسياً و اقتصادياً بروفيسور مهدي أمين التوم . 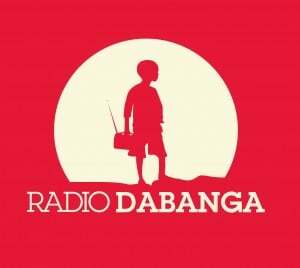 الأقصر تستضيف العرض المسرحى السودانى "صبية بلا ذاكرة"
يا رئيس الجمهورية : هل يطاع لقصير هذا المرة رأي ؟!! !